Working as a tax preparer can be a lucrative way of earning extra income during tax season. There are several levels of tests for this type of position. First-year tax preparers often take a course and test through tax-preparation companies. Some of these courses have a fee; others are free. Basic classes will certify you to prepare taxes, and some will also earn you continuing education credits. More advanced tax preparers can take accreditation tests through the National Society of Accountants. Find a tax course, either through a local tax preparation company, or at IRS.gov. Familiarize yourself with all the forms and publications you will be using. Review recent updates to tax laws on IRS.gov. Work through the courses available, paying close attention to scenarios and tax laws. The course should take you a few weeks to complete. Complete practice tax forms (the more the better) using the practice scenarios. If you run out of scenarios and want more practice, create your own scenarios. Practice with both paper tax forms and computer software, if available. Create a “cheat sheet” of tax information, such as tax forms and their purpose, tax laws and exceptions, filing statuses, tax brackets and more. For more intense study, use 3-inch by 5-inch index cards and create flash cards with this information. Find out if there are any rules during test time, such as if you are allowed to use tax publications and "cheat sheets" for reference during the test. The Accreditation Council for Accountancy and Taxation (ACAT) offers testing from May 22 to June 12 and Nov. 19 to Dec. 11, with registration well in advance of the course. After you register, you will receive information on test locations and dates. If you are taking your exam as part of a preparation company’s course or a college course, the test will be held on the final day of class. You can often take online exams at your convenience. Volunteer Income Tax Assistance (VITA) has a free income tax preparation training course online through its website and IRS.gov. This course is excellent practice for professional tax preparers wanting to do extra studying. Accredited programs for tax preparers and advisers are available through the National Society of Accountants and Accreditation Council for Accountancy and Taxation. College-level tax-preparation courses taken to earn an accounting degree qualify a student for accreditation. 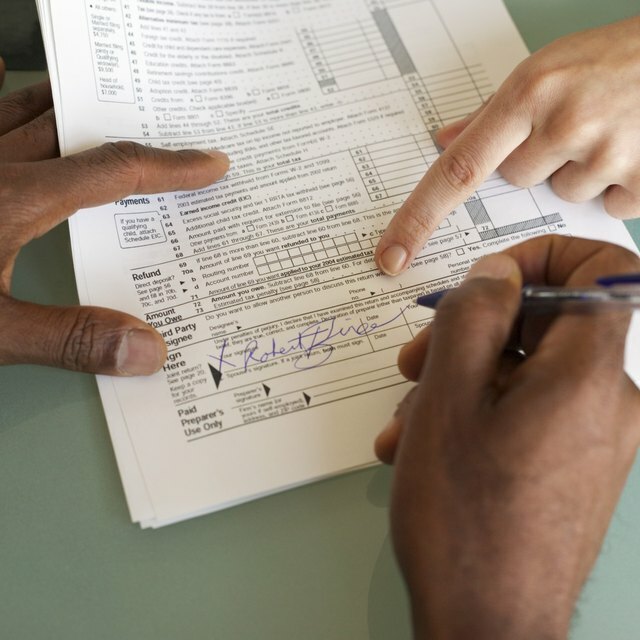 States have different guidelines for tax preparer certification. Check with the state in which you will work to be sure you will meet its guidelines.